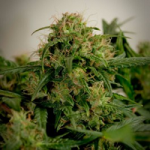 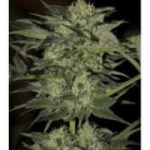 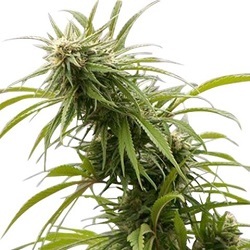 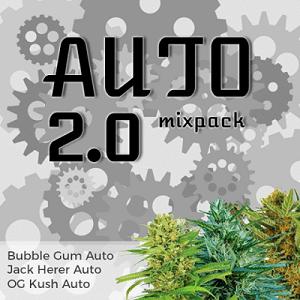 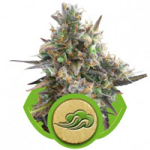 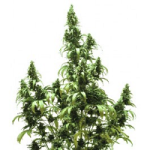 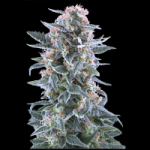 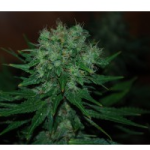 Auto Seeds flower automatically making them a perfect choice for the outdoor grower, as they no longer need to ensure a strict 12/12 light regime. 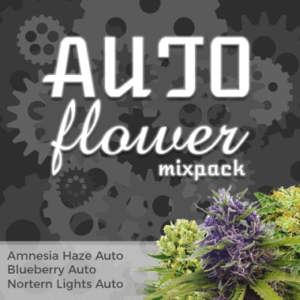 Combine these Autoflowering qualities with the Bag-Appeal of the Blue and Purple strains, together with the highest quality buds and THC levels and you’re on to a winner every time. 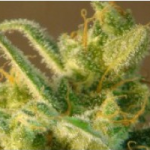 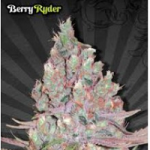 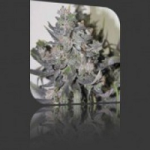 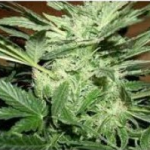 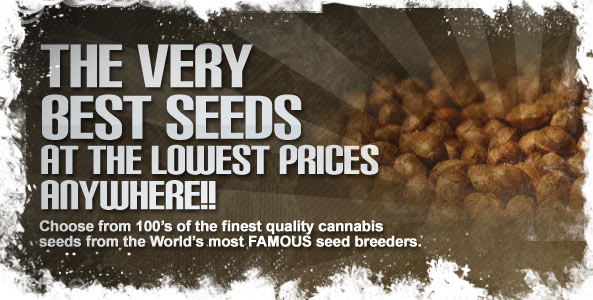 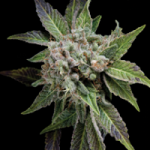 Grow any of these delicious Blue Autoflowering Seeds and the envy of all your friends, and command the highest prices.